Enter the hazardous Neox Sector and take down the galaxy’s most wanted criminals in the #1 sci-fi shooter on mobile! 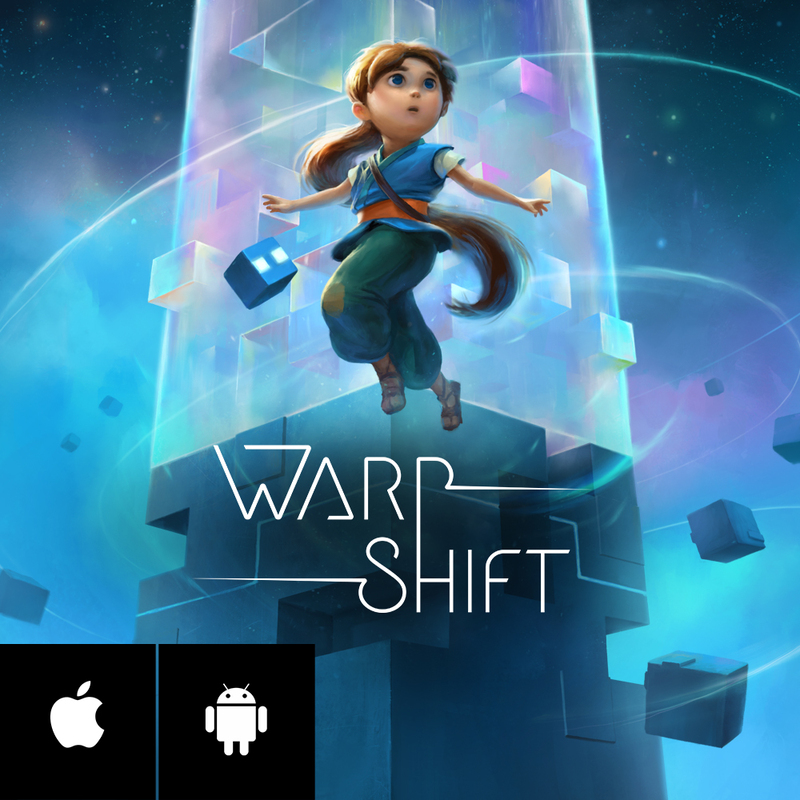 Explore stunning locations, fly spectacular ships and mount powerful weapons! 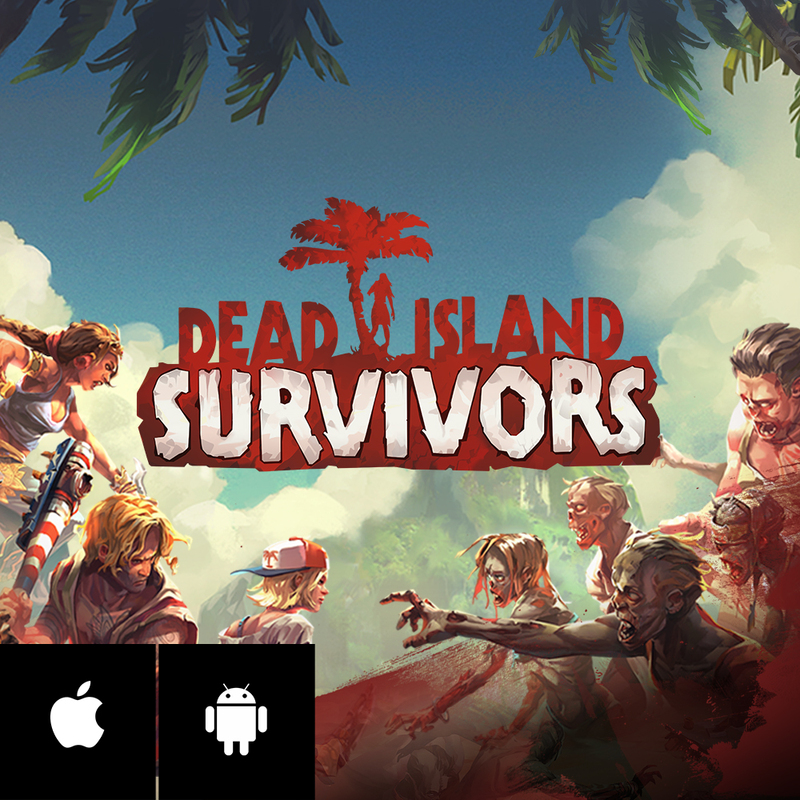 Dead Island: Survivors brings the ultimate zombie action experience to your iPad and iPhone. Collect hard-hitting heroes and fortify your base to resist the zombie onslaught! 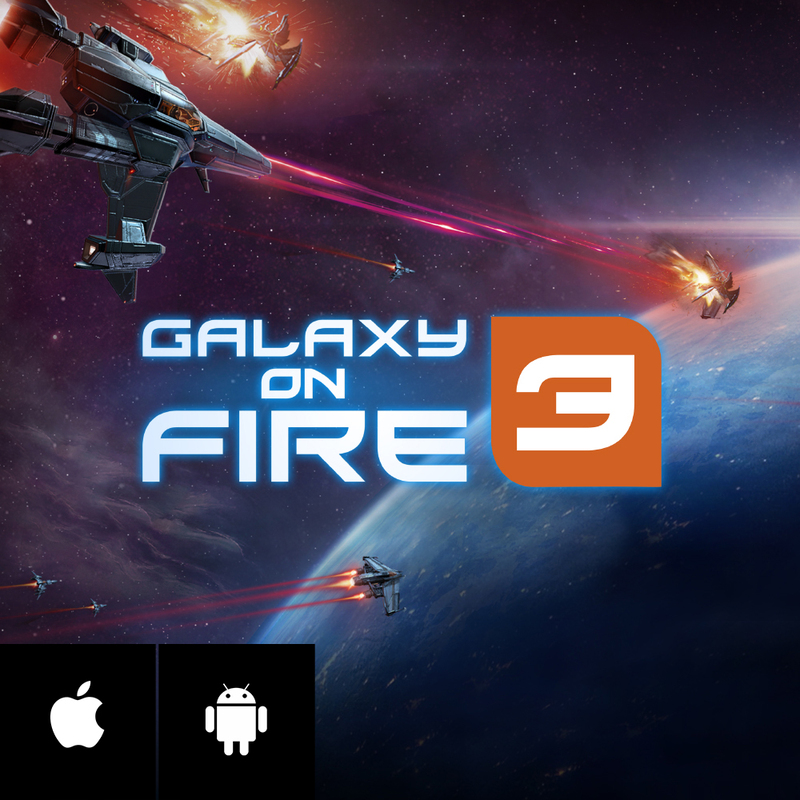 Galaxy on Fire 2 HD is a pioneering 3D space combat and trading simulation with adventure and RPG elements in which you save the galaxy from devious alien raiders and ruthless space pirates! High-end racing on mobile enters the next round with Sports Car Challenge 2 by Deep Silver FISHLABS and Volkswagen Group China. Drive 20+ exclusive super cars on your phone or tablet!